Book chapter – Meuleman, L. (2016), The implementation of the EU SEA Directive: Main achievements and challenges. 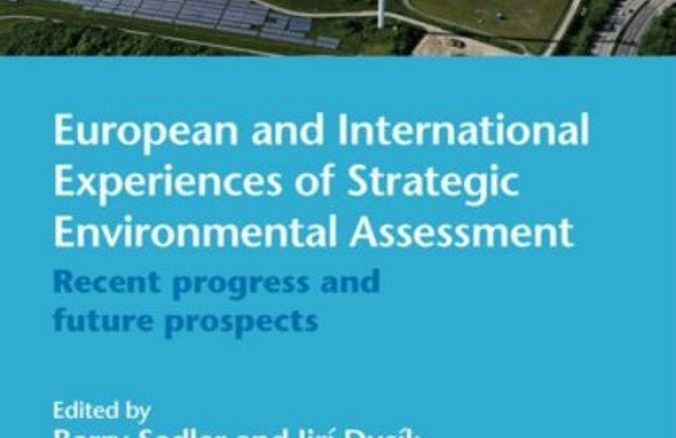 In: B. Sadler and J. Dusik (Eds), European and international Experience of Strategic Environmental Assessment: Recent Progress and Future Prospects, pp 57-83. 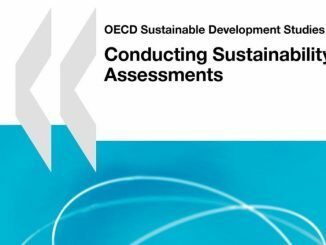 This book brings together the latest thinking in Strategic Environmental Assessment (SEA) and considers the key question of whether the processes are having a positive impact on strategic decision making, both in Europe and worldwide. Louis gave a guest lecture at the Public Administration & Policy Group of Wageningen University & Research in Wageningen, the Netherlands, on 12 October 2016.